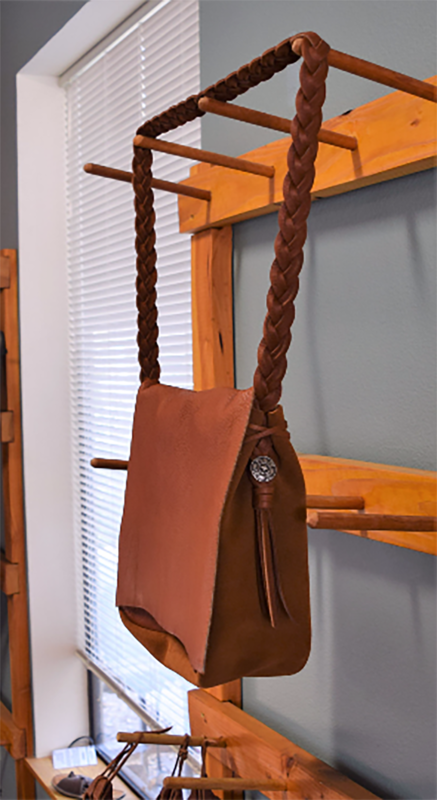 Each Nativearth Strap Bag has reinforced side button stays for added strength. 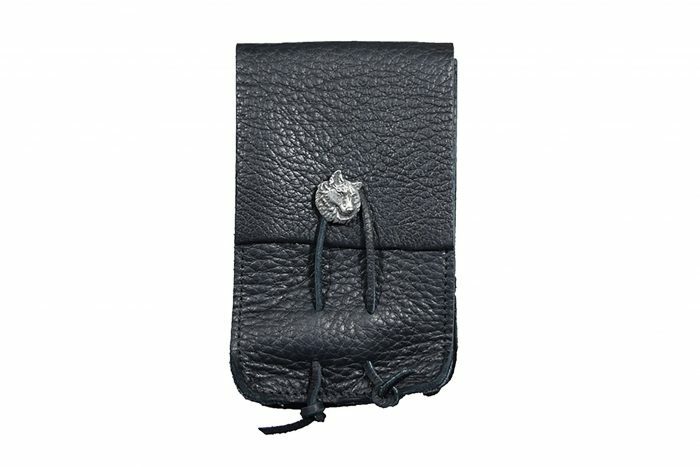 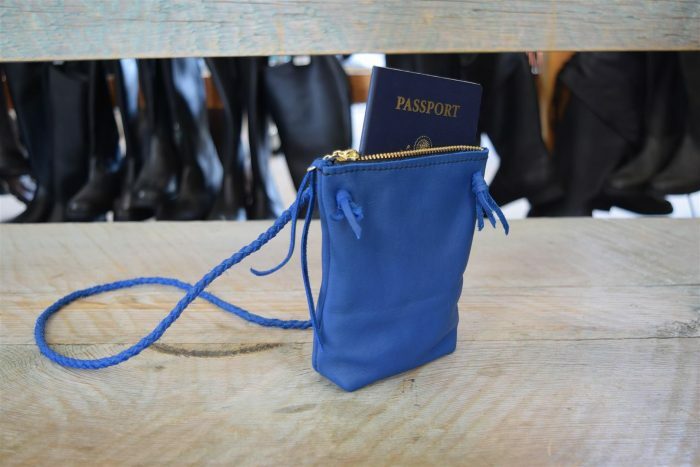 Also included is an inside back divider with a pocket. 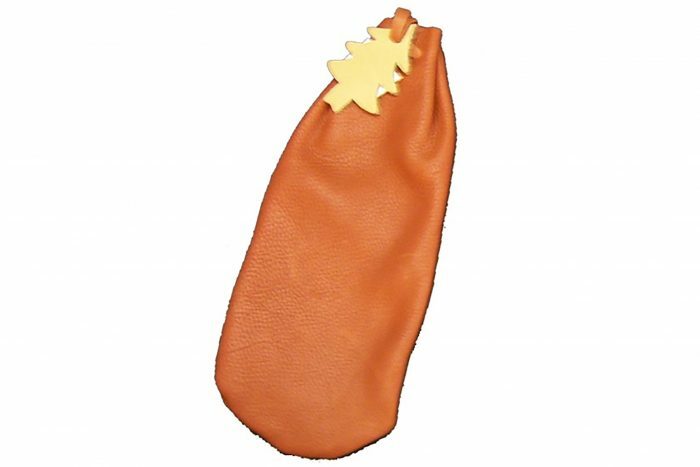 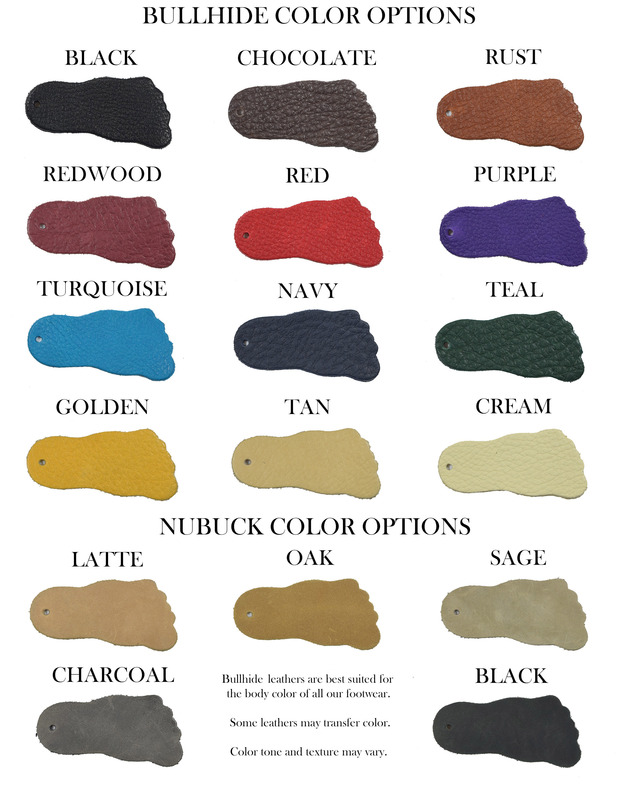 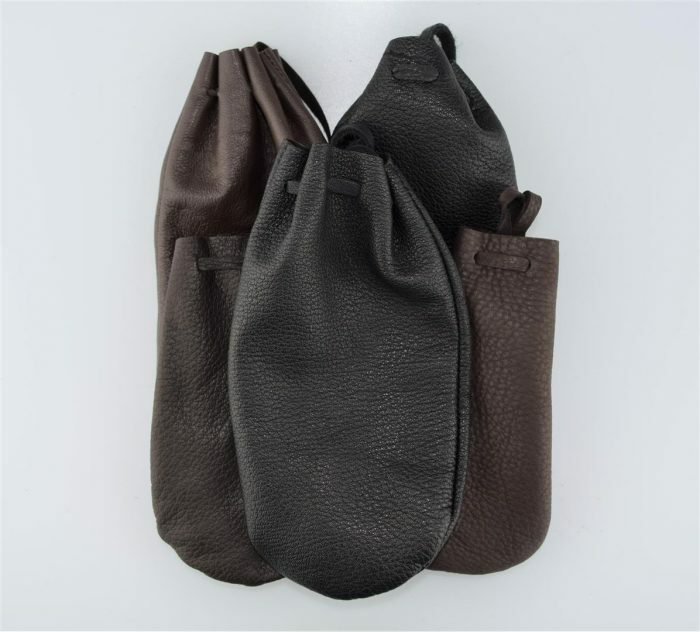 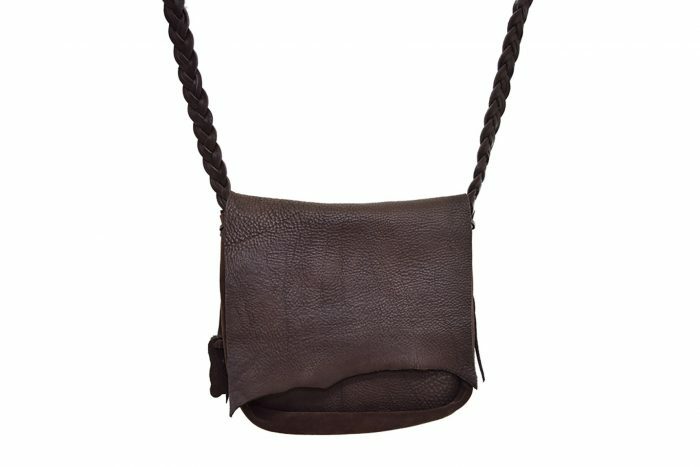 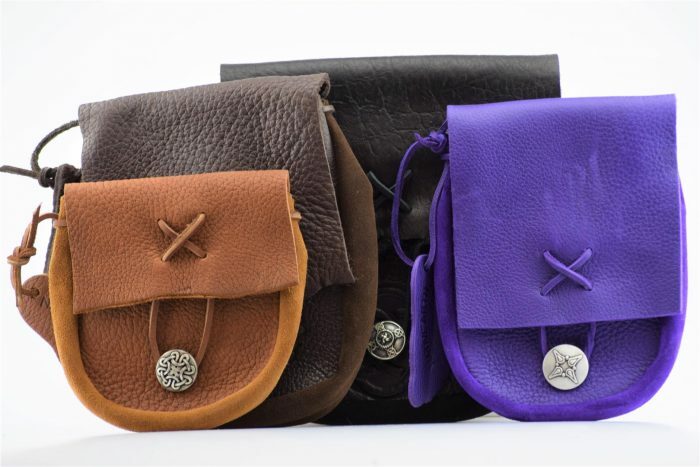 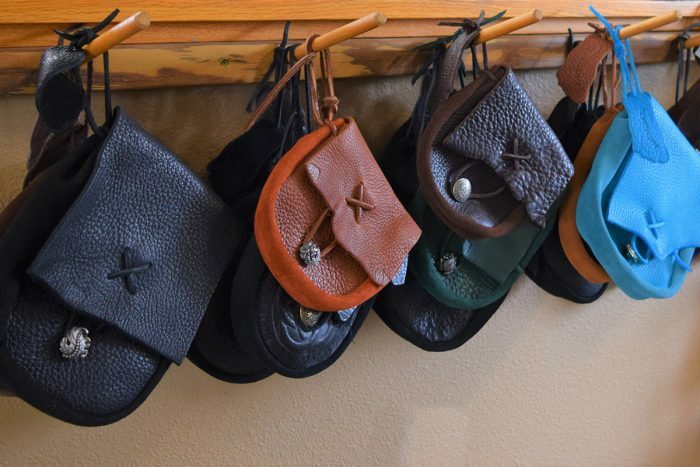 We use the soft parts of the leather hide making the bag soft and pliable.